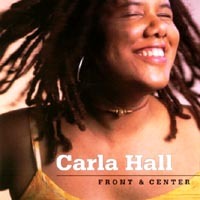 With influences ranging from pop to jazz to latin to rock, Carla Lynne Hall is available as a lyricist and songwriter. 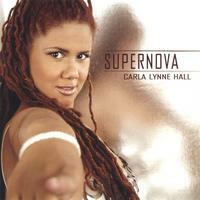 As a professional singer with over 20 years experience, she is also available to sing and record vocal tracks. 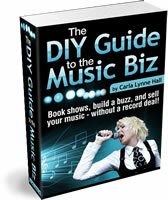 Carla is a songwriter and publisher member of ASCAP (American Society for Composers and Publishers).